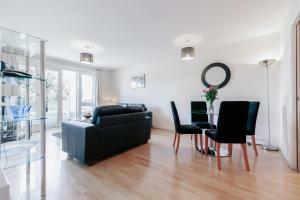 Roomspace Serviced Apartments - Park Lane is a self-catering accommodation located in Croydon. The property is 1.7 km from Former Croydon Airport Terminal. The apartment will provide you with a TV, a seating area and a DVD player. See all Roomspace Serviced Apartments - Park Lane reviews..